Sadar Festival, popularly known as Sadar Buffalo Carnival of Yadavas, is observed immediately after Diwali in Hyderabad and Secunderabad in Andhra Pradesh. Sadar Buffalo Festival 2019 date is October 29. 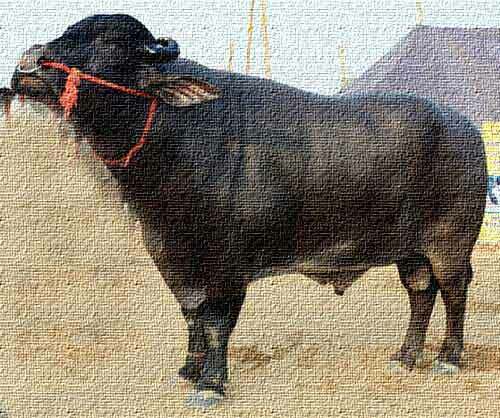 The major highlight of the Sadar festival is the exhibition of buffalos. It is a proud day for the Yadav community and thousands of people arrive to witness the Sadar Carnival. Sadar Festival is observed on the second day after Deepavali. On the day, members of the Yadav community exhibit the strongest and the most powerful male buffalos. The buffalos are carefully selected by the elders in the family and are then beautifully decorated and paraded by its owners on streets. Some people also perform stunts with their buffalos to show the strength of the animal. Competitions are also held to find out the best buffalo. Sadar festival is part of the agrarian culture. In many regions in India, cows and ox are worshipped during Diwali period like Govatsa Dwadashi in Maharashtra.